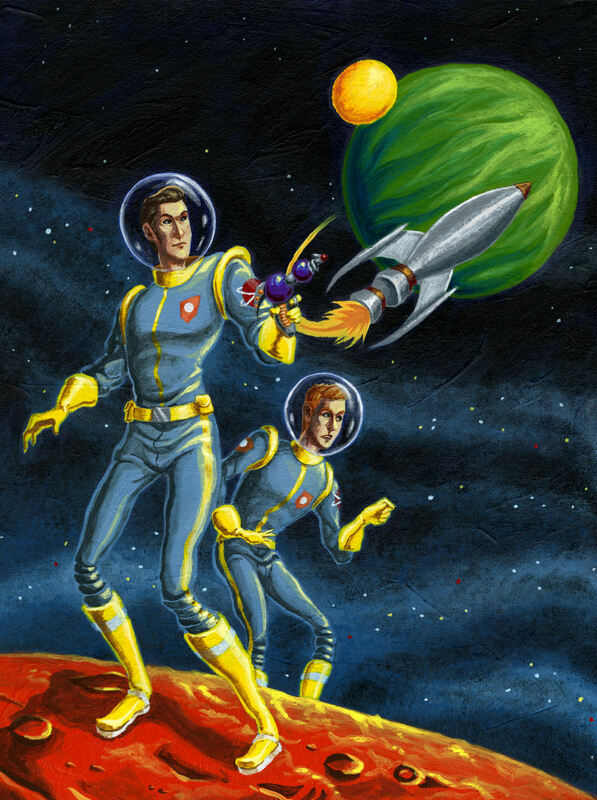 Friday night, 7:00pm – A bit of a variety show as we preview the next story we’ll be telling on the Centauri Express Audio Magazine, Nairobi Jack and the Lost Gold of the Atlantimengani, introducing our Dragon Con audience to a new series by Ron N. Butler, The Three Galaxateers, and the triumphant return of Rory Rammer, Space Marshal: The Last Boojum! Here’s the big change: This show will take place in the Imperial Ballroom at the Marriott, not in our usual location in the Hyatt Regency. 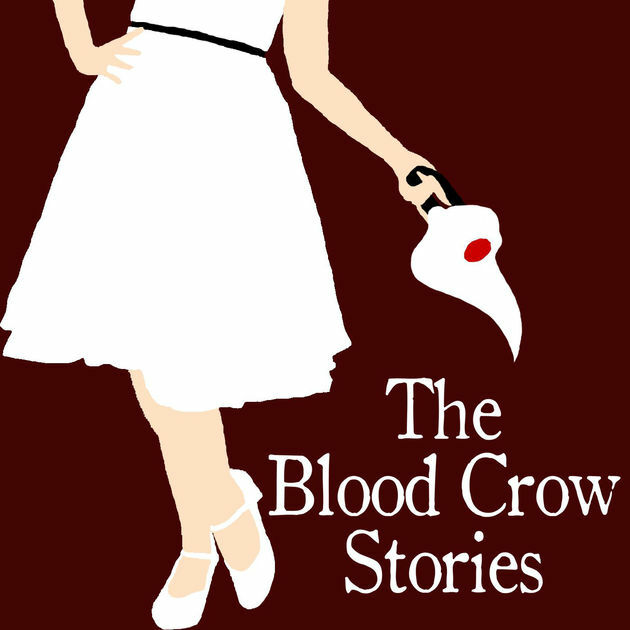 Sunday afternoon, 1:00pm – The Blood Crow Stories will present their first ever LIVE performance. Come see ARTC personnel assist with tech and play some of your favorite TBCS characters! 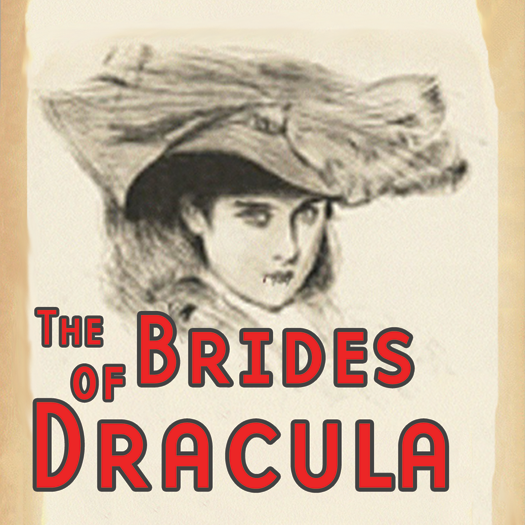 Sunday evening, 7:00pm – ARTC is proud to present the 20th anniversary performance of Thomas E. Fuller’s The Brides of Dracula. First performed at Dragon Con 1997 and then repeated at Stage Door Players in Dunwoody in 2007 this powerhouse of music, lust, and blood is NOT your parent’s Dracula. Featuring music by Alton Leonard and special guests The Ghosts Project.